Most technology today requires you to connect to an Internet connection. Now you can have home networking installed an always be connected with the outside world. 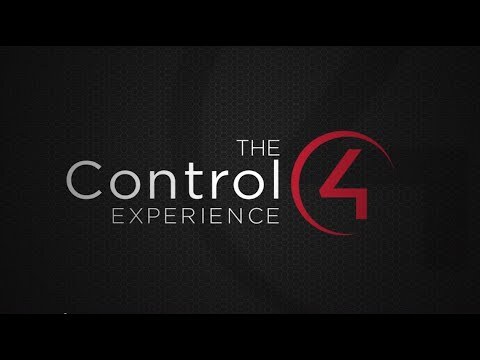 We make this connection easy and convenient for all users in your home. Update your home network wiring with all new, redesigned wi-fi systems. We will design a reliable and efficient wireless network for your home or company. Our in-house WiFi Technicians will design a unique solution for your home and fulfill all of your needs. Getting a Wireless Home Networking system doesn’t only mean you will be able to connect to the Internet. File sharing is one of the many benefits. Network file sharing between computers gives you more flexibility than using jump or disc drives. Not only can you share photos, music files, and documents, you can also use a home network to save copies of important data on a different computer. 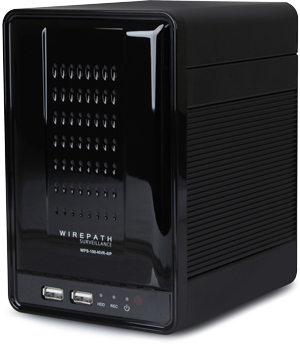 Backups are one of the most critical yet overlooked tasks in home wireless networking. Once home wifi systems are in place, it’s easy to then set up all of the computers to share a single printer. No longer will you need to bounce from one system or another just to print out an email message. Other computer peripherals can be shared similarly such as network scanners, web cams, and CD burners. Using whole house wifi systems, multiple family members can access the Internet simultaneously without having to pay an ISP for multiple accounts. You will notice the Internet connection slows down when several people share it, but broadband Internet can handle the extra load with little trouble. Sharing dial-up Internet connections works, too. Painfully slow sometimes, you will still appreciate having shared dial-up on those occasions you really need it. Many other uses include Multi-Player computer games support LAN mode where friends and family can play together, if they have their computer networked. Also, Voice over IP (VoIP) services allow you to make and receive phone calls through your home network wiring across the Internet, saving you money. All of your other systems will also be integrated fully. 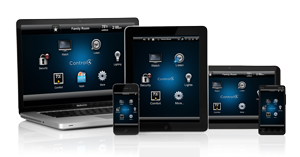 You can control all of your lighting, shades, entertainment, temperature, and many other systems in your home wirelessly from you mobile device. Also, connect easily with Netflix, Hulu, and many other home entertainment networks straight to you home television without any unsightly wires. Did you forget to set your DVR for your favorite show this evening? Now you can easily set it on your mobile device! Are you ready to install the best home wifi systems in Waco Texas? Call us today to set up a consultation and prepare your home for the future.